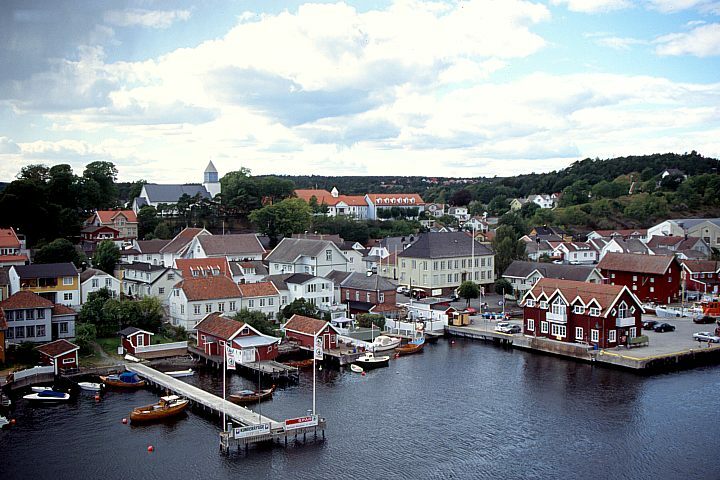 The city of Langesund was established as a municipality on January 1, 1838. It was merged with Bamble on January 1, 1964. At dawn, Langesund was one of the most important maritime cities in Norway. Peter Wessel Tordenskiold had one of his ships built at Langesund, Løvendals Gallej. You can visit the remains of the ancient Langesundstangen coastal fortress at the end of the Langesund peninsula. The fort was founded during the war by the Germans and later used by the Norwegian coastal artillery and the national guard until 1993. Langesund is one of the most famous summer cities in Norway due to the large number of sunny days. 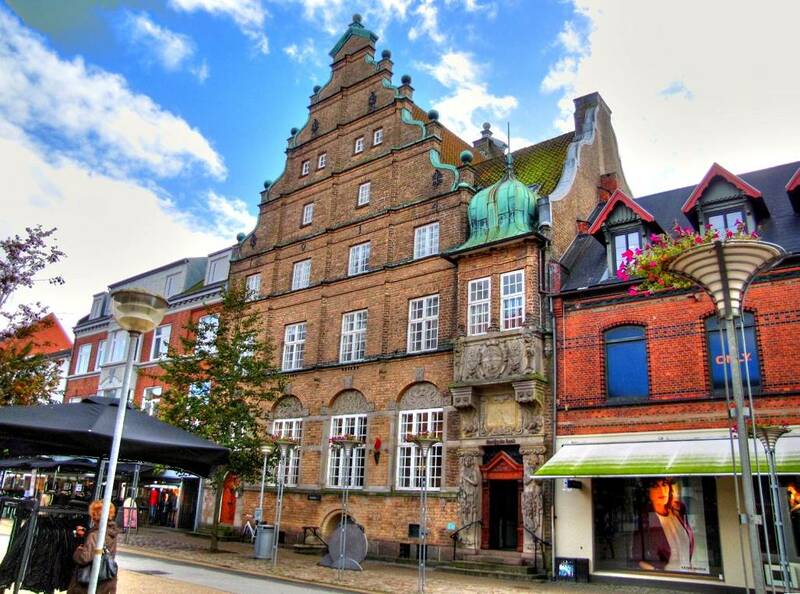 It is also known for Wrightegaarden, a building that hosts open-air concerts every weekend throughout the summer. Artists like Bob Dylan, A-ha, Elton John and Little Richard played at Wrightegaarden. Langesund's most famous landmark is Langøytangen fyr, a lighthouse on the top of Langøya, an island miles north of Langesund. The group of islands east of the city is called Arøya. The port is located 15-20 minutes from the city center of Hirtshals. Follow the E39 towards Hirtshals. Once in town, follow the signs to get to the port. There is a railway line from the operator Color Line Ferry ship. The bus station is about 10 minutes from the airport. Hirtshals is a Danish settlement located on the west coast of the island of Vendsyssel-Thy in the upper end of the Jutland peninsula. Hirtshals is included in the municipality of Hjørring in the North Jutland region. Until 1 January 2007 it was a municipality located in northern Jutland county, the municipality had a population of 14,088 inhabitants (2005) and an area of 196 km². From 1 January 2007, with the entry into force of the administrative reform, the municipality was suppressed and merged, together with the municipalities of Hjørring, Løkken-Vrå and Sindal, to the reformed municipality of Hjørring.